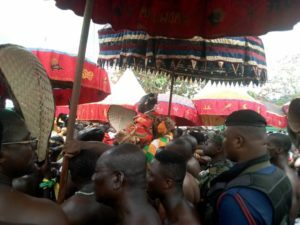 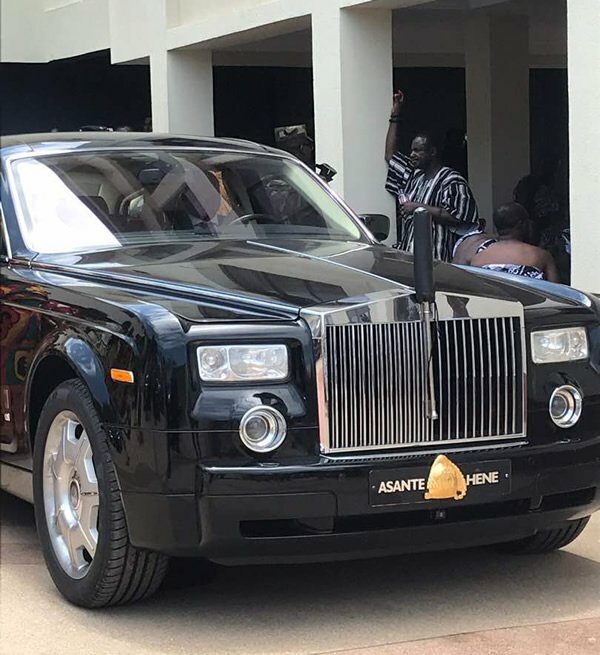 Asantehene Otumfuo Osei Tutu II is at the Ofori Panin Fie to meet the Okyenhene Osagyefo Amoatia Ofori Panin II. 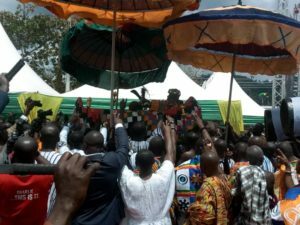 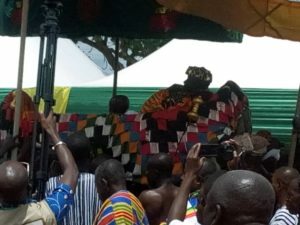 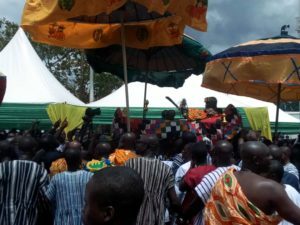 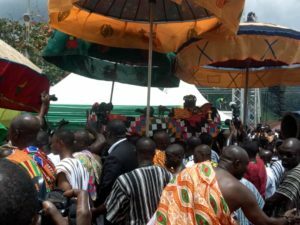 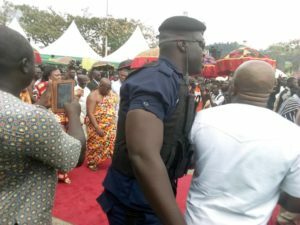 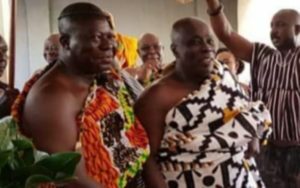 His visit is in honour of a grand durbar to mark the 75th anniversary of the late Okyenehene, Nana Sir Ofori Atta I.
Otumfuo’s visit is also seen as a return visit to an earlier one by Okyenhene to the Manhyia palace some months ago. 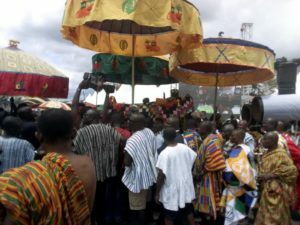 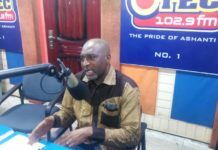 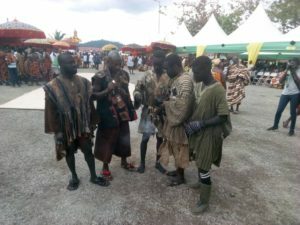 There have been some historic rivalries between the Asantes and Akyems following ancestral wars fought between their forefathers in colonial Ghana. 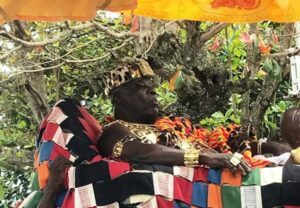 Historians say the two powerful ethnic groups became rivals after pre-colonial era where the colonial master representatives Captain George Maclean and Commander Hill pitched them against each other. 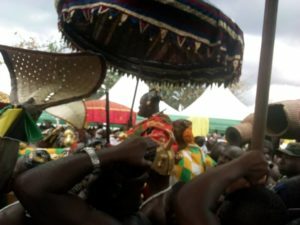 This development eventually led to the killing of Opemsuo Osei Tutu II while crossing River Pra in 1717 by the Akyems. 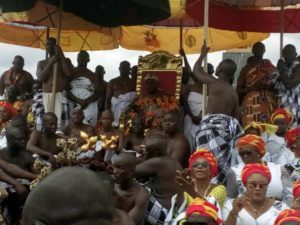 The 75th Anniversary of Nana Sir Ofori-Atta’s death, organized by his children, grandchildren and great-grandchildren on the theme “Relaunch of Akyem Abuakwa: 1700-1943 from Ofori Panin to Sir Ofori-Atta” is aimed at highlighting the late King’s major achievements in honour of his memory. 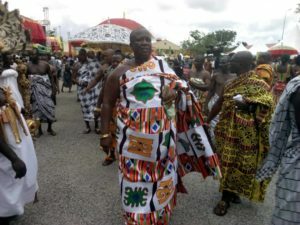 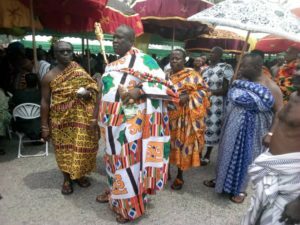 The month-long celebration of Nana Sir Ofori-Atta I, described as the founder of modern-day Akyem Abuakwa, has been marked by many activities including memorial lecture and exhibition. 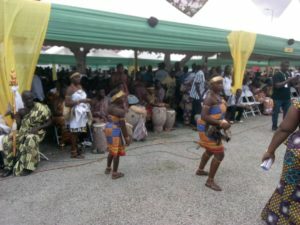 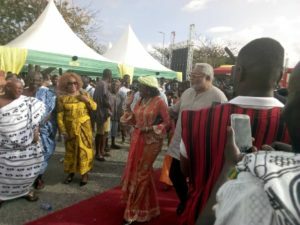 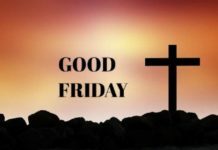 Other events include the dedication of a High Court Complex in honour of Nana Sir Ofori-Atta, a football match, gospel and highlife rock shows, among others.